Universal reveal its new Virtual Line Experience. 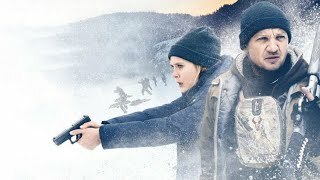 Last night's Tonight Show finally revealed the opening date for Universal's latest attraction. 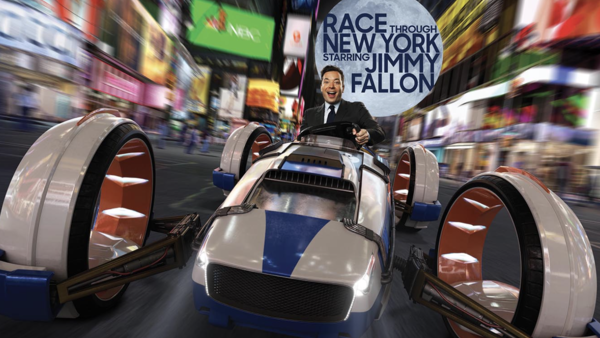 Race Through New York with Jimmy Fallon will officially open on April 6th 2017 at Universal Studios Florida. The ride promises to be the "ultimate Tonight Show experience". Fans of the show will get to see some of their favourite characters including announcer Steve Higgins, Sara from "Ew", Jimmy in "Tight Pants" and of course Hashtag the Panda. Guests will race against Jimmy across some of New York's most famous landmarks . You will not only be able to see but catch the smells of the city, including its famous pizza. In his announcement Jimmy talked about how brand new technology has gone into the ride system. Universal have also revealed that there will be a new Virtual Queue Experience. Rather than standing in line waiting to ride, you can reserve a place and go and enjoy the park. In what appears to a pretty similar system to Walt Disney World's Fast Pass, you can access this new offer through either kiosks or the Official Universal Resort App. To celebrate the opening Jimmy Fallon and the Tonight Show team will be taping from Universal Orlando Resort from April 3rd to 6th. As with any other taping of the Tonight Show there will be special celebrity guest appearances. Universal has not yet released details on how you can get tickets to be in the audience.